With a curiosity to drive him and a work ethic to back it up, Jeff Murphy strives to give his all in everything he undertakes. He is outgoing, passionate and lives life to the full. 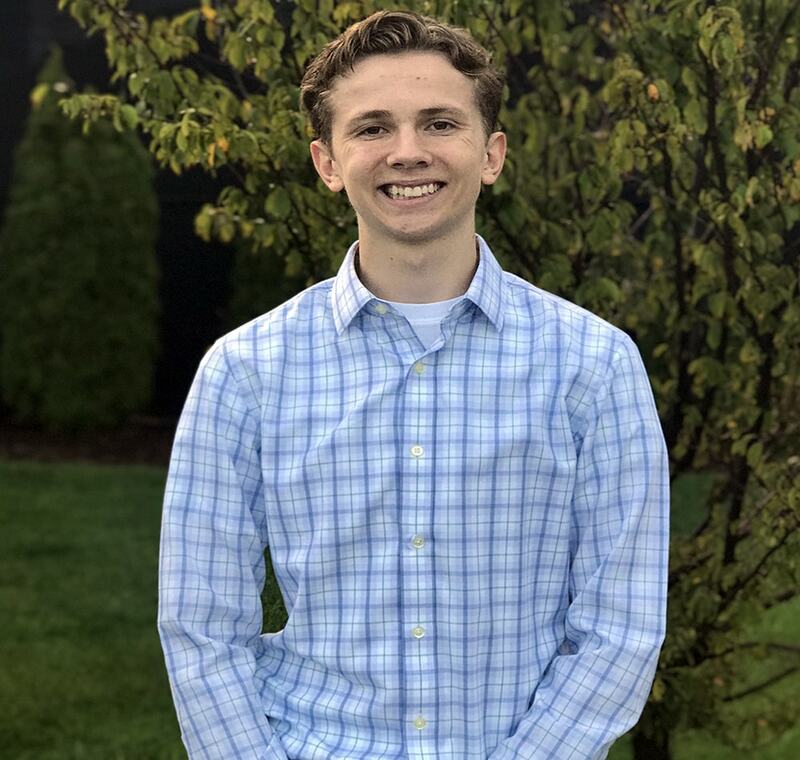 At school, Jeff has taken a leadership role in many extracurricular activities, including serving as the Student Body Secretary/Treasurer as well as the President of the National Honor Society. He is also a dedicated athlete, having played basketball and run track for the Knights. Jeff is grateful to have had an internship in video production last summer, and is excited to join a local radio station as a sports broadcasting intern later this year. Aside from pursuing a rigorous academic schedule, Jeff has also been able to find time to share his talents with the community. He is an accomplished musician, playing piano by ear and performing at multiple functions around the South Bend and Elkhart areas. But what Jeff enjoys most about entertaining on the piano are the connections and interactions he makes with his audiences. He is grateful for the opportunity to be a part of the Startup Moxie program, and looks forward to all the opportunities that the year will hold.